Caring for a relative with Alzheimer’s disease or another type of memory impairment requires patience, flexibility, energy and time. When family caregivers feel that the challenges of providing care exceed their abilities, they often consider moving their loved one. Families have peace of mind knowing that their relatives are receiving exceptional care at The Cottage. Families are seen as a valuable partner in care! At The Cottage we are committed to working with families so that together, we can provide and plan care in a timely manner to meet the changing needs of each resident. Our activity programs are specifically designed to engage dementia residents with various levels of interest and abilities. Group and one-on-one activities are offered by staff, families, and volunteers. If you would like to be involved, please Contact Us. Residents are encouraged to visit The Cottage’s enclosed courtyard garden where flowers, plants, butterflies and humming birds abound, all in a safe and secure setting. Staff members receive dementia training regularly to ensure they are skilled and comfortable caring for residents with various stages of dementia. Our staff are eager and committed to learning as much as possible about our residents. Prior to a new resident moving in, all staff are introduced to the resident through the relevant background and current information that family members provide. 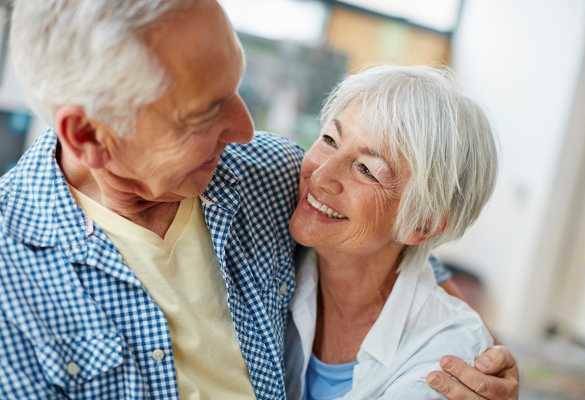 Located in Healdsburg, we serve Alzheimers and dementia needs throughout Sonoma County including Santa Rosa, Windsor, Cloverdale, Rohnert Park, Sebastopol, Forestville, Guerneville and Petaluma.